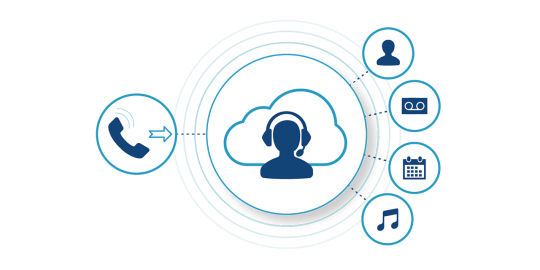 Vonage Business Cloud goes beyond small business phone service. The platform's powerful features deliver value by giving you the right balance of flexibility and control, so you can work smarter, collaborate easier and take care of business on the go. Vonage offers a 99.999% uptime reliability, keeping you productive in the office or on the go. This is crucial for industries such as retail, which require a robust connection during a busy season. 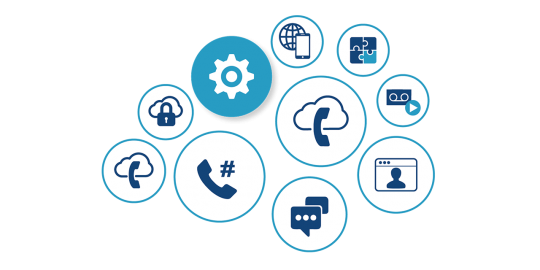 Whether your customers need a consultation, help troubleshooting, or to place an order, Nexmo APIs makes every interaction clear, instant and seamless. This technology allows industries like healthcare to put patients in touch with doctors the moment they’re sick. 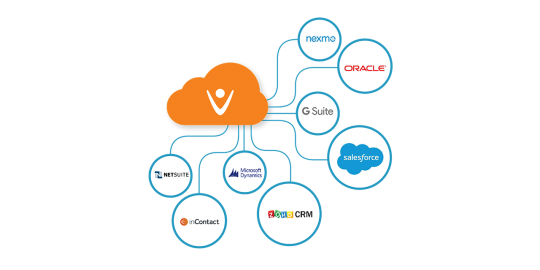 The Vonage Business Cloud increases efficiency by integrating with the most widely used cloud-based applications. 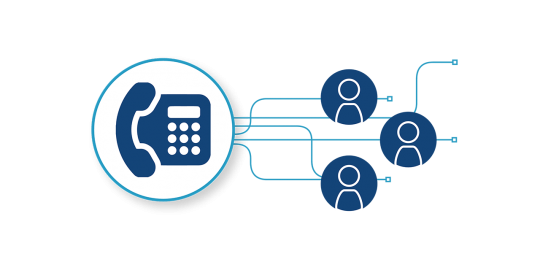 For example, insurance companies often integrate Salesforce with Vonage in order to get voice and sales on one easy-to-use interface. Vonage Business starting from $25 per user per month.